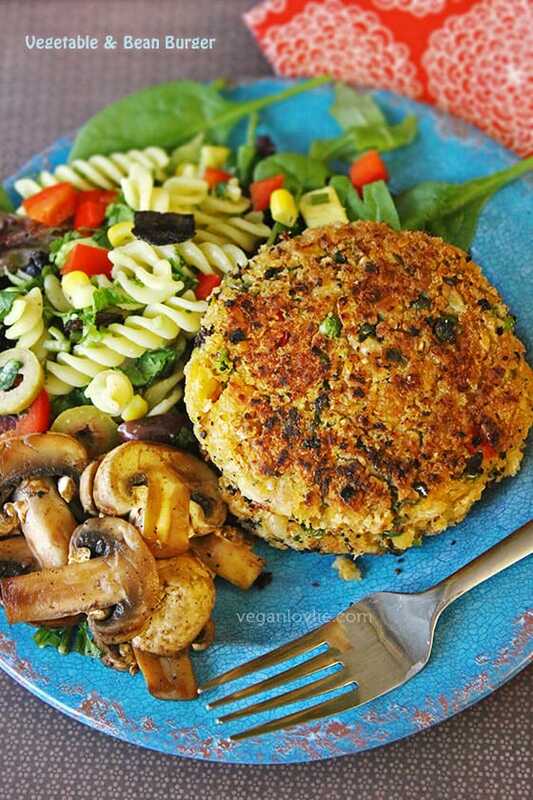 An easy vegetable bean burger recipe with white beans, chickpeas and mixed veggies with a crispy breaded coating. Every year around new year’s time we reflect on the past year, hope for and wish everyone a happy (or happier) New Year. Most of the time when I reflect back, I find that everything is relative and is really based on our expectations of things. Inquiring and going deeper into these expectations just bring us to a place forged from our own beliefs. The power of belief is a great one. While we all hope for a happy-everything, we tend to muffle that little bit of sour zing that in reality is the secret ingredient that really marries everything together and take us exactly where we need to be whether, in that moment, we see it or not. 2014 has been just as much a great year for me, as any other year, in many aspects and I hope it has been the same for you too! So, I wish you all the very best for a Fresh New Year, neither happy nor sad, just fresh! Over the past week, I did make a few nice food, although I did not take as many photos. I took some time to just unwind and marinade in my curries in the moment. Indeed, I’ve been spending a lot of time with myself these past few weeks, just chillaxing, chatting with Boyfriendlovlie and watching movies, one of which was Interstellar. I hope they do a sequel; I did like this one a lot. In the spirit of a fresh year, on new year’s day, I felt like having a vegetable bean burger, something I had not made for quite a while, accompanied by a wholesome winter salad that consistent of pasta, avocado, olives, peppers, sweetcorn, herbs and some salad greens. Start by defrosting some frozen peas in some warm water, then drain. Mash the cooked white beans and chickpeas as well as the peas with a fork. You may want to do this in batches of small portions. You may also use a food processor but not a blender or else the mixture will be too pasty. Add in all the rest of the ingredients except the bread crumbs. Once everything is well mixed, take a scoop of the mixture, about the size of a tennis ball, and press into a compact ball. Then roll into the bread crumbs and lightly flatten to adhere the bread crumbs. Take the ball into your hands and flatten as you press in the edge to make a compact flat patty. You may want to lay the patty again in the bread crumbs and keep compressing the edge toward the center to smoothen it as you roll and flatten the patty. Keep doing this until the patty is about 1/2-inch thick. The edge should be smooth with the least cracks possible. Do this with the rest of the mixture. 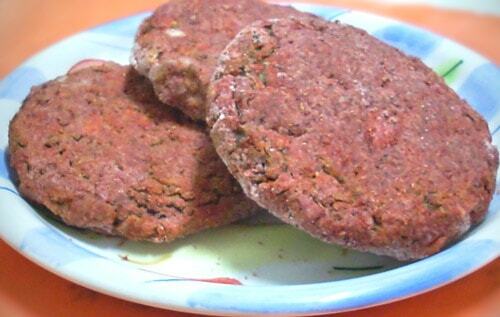 You may also make smaller patties. Depending on the size of your fry pan, you may want to pan fry one or two at a time. I added about 2 tablespoons of oil in a skillet and pan fried 2 at a time. Allow one side to become crispy and firm before turning onto the other side. Cook on medium heat for about 5 – 6 minutes on either side (turn occasionally to avoid burning). If you prefer to bake them, you may want to add a couple more tablespoons of tomato puree to the mixture so that the burgers don’t dry out. Brush with a little oil, bake at 180 degrees Celsius for 15 minutes on one side, turn and brush the other side with oil. Then bake for another 8 minutes or until burgers are golden and crispy on both sides. 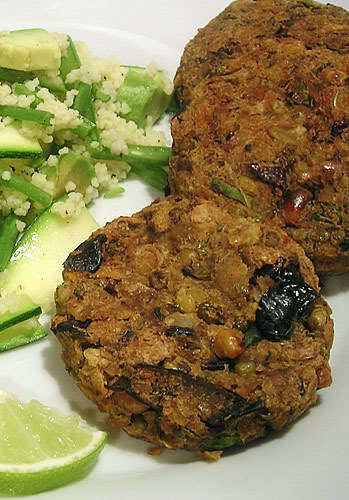 Serve these delicious vegetable bean burgers with a hearty salad or in your favourite burger buns. And if you fancy, make some homemade burger buns to go with them. 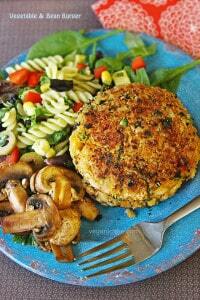 An easy vegetable bean burger recipe made with white beans, chickpeas and mixed veggies. Defrost the frozen peas in some warm water, then drain. Mash the white beans, chickpeas and peas with a fork. 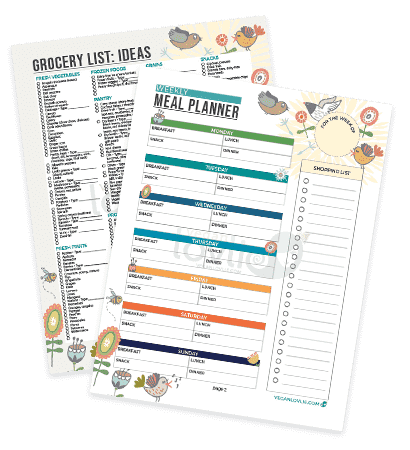 You may want to do this in batches of small portions. You may also use a food processor but not a blender or else the mixture will be too pasty. Once everything is well mixed, take a scoop of the mixture, about the size of a tennis ball, and press into a compact ball. Then roll into the bread crumbs and lightly flatten to adhere the bread crumbs. Take the ball into your hands and flatten as you press in the edge to make a compact flat patty. You may want to lay the patty again in the bread crumbs and keep compressing the edge toward the center to smoothen it as you roll and flatten the patty. Keep doing this until the patty is about 1/2-inch thick. The edge should be smooth with the least cracks possible. 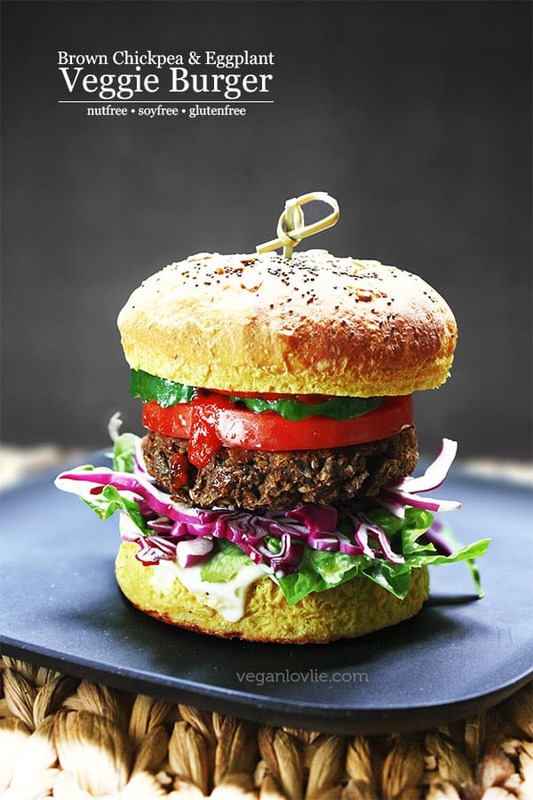 Serve with a hearty salad or in your favourite burger buns. 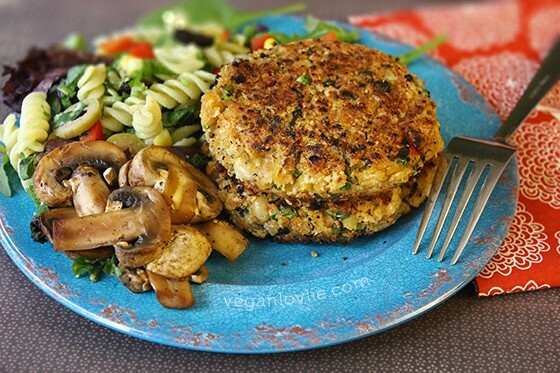 Love this Vegan Vegetable Bean Burger Recipe? Don’t forget to pin it for later. Wishing you a fresh new year! 🙂 The bean burgers are an awesome start to the new year, I like the no bun approach. I imagine with the bread crumb crust it comes out quite crispy? Yes it comes out quite crispy. I find that the bread crumbs also prevent it from breaking in the pan because it quickly creates a “shell” that holds the burger firmly. Do these hold up well? They look delicious! They actually do hold up well. I find that the bread crumbs help to create a sturdy crust and prevent breakage.